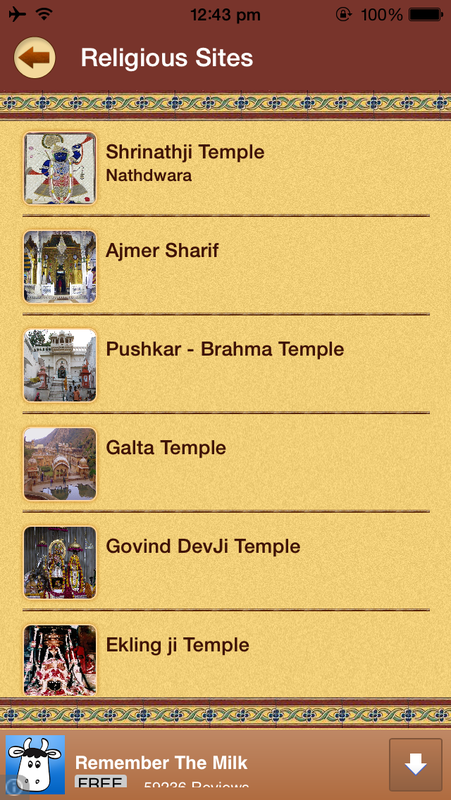 'Feel Rajasthan' app captures the Tourism and Travel profile of Rajasthan State. 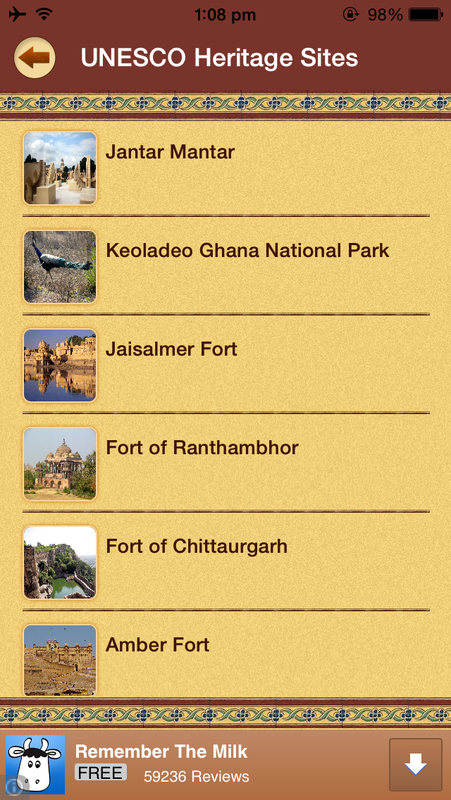 Rajasthan has emerged as one of the most exciting tourist regions of India. 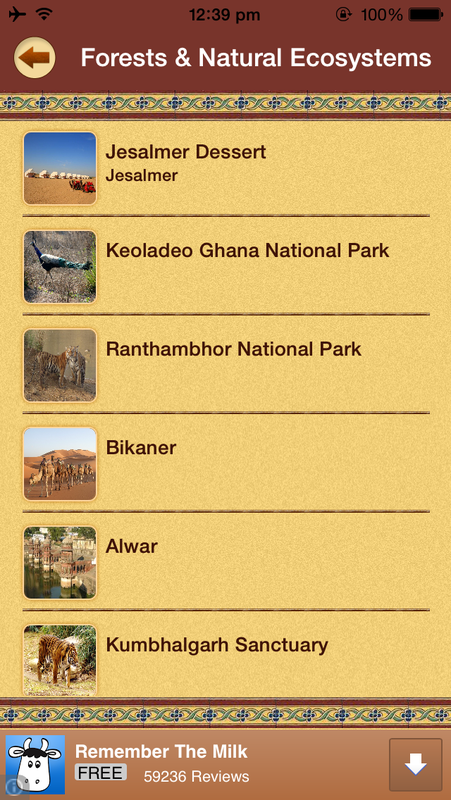 In addition to its own tourist attractions, Rajasthan has additional reasons to be there. 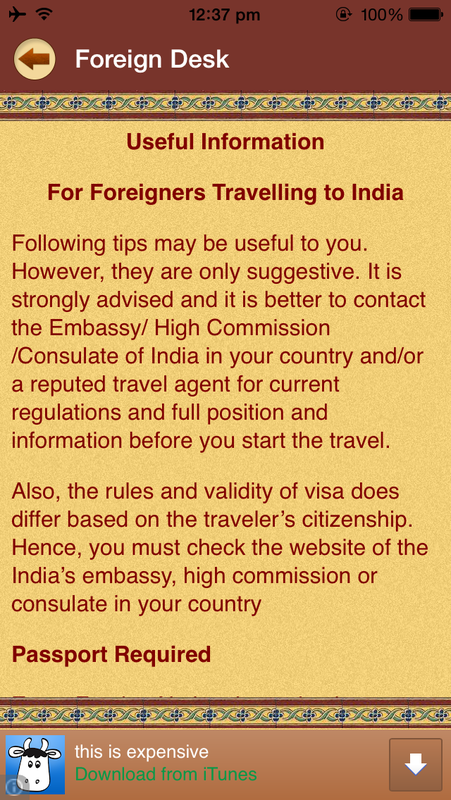 It is close to some of India's greatest tourist destinations. 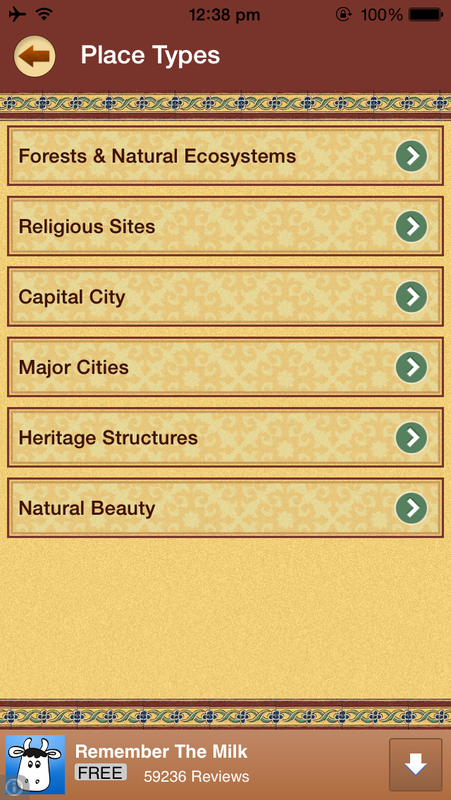 They include: the National Capital at Delhi, the Global Wonder of Taj Mahal at Agra and Jammu & Kashmir- the Heaven on Earth. 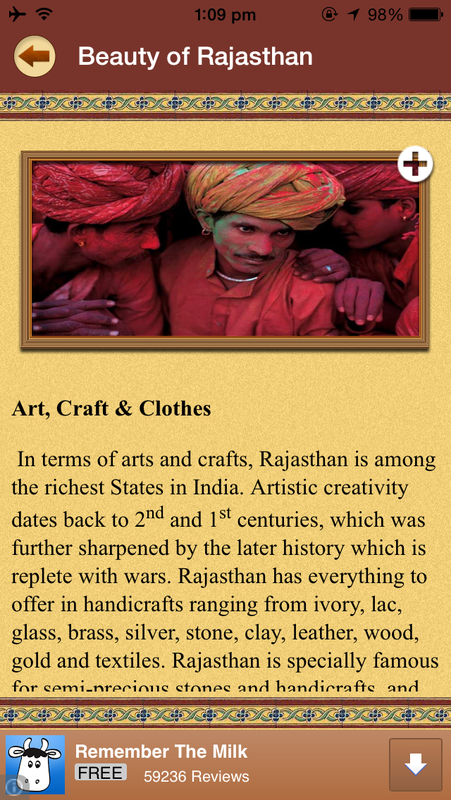 The State of Rajasthan is known for its rich cultural and artistic traditions, which particularly depict India's Royal way of life. In addition to their ancient roots, the play of medieval and modern dynasties in India has also impacted the heritage and architecture of the Rajasthan State. Its historical forts, grand palaces, arts, crafts and enthralling folk music attract millions of Indian and International tourists. 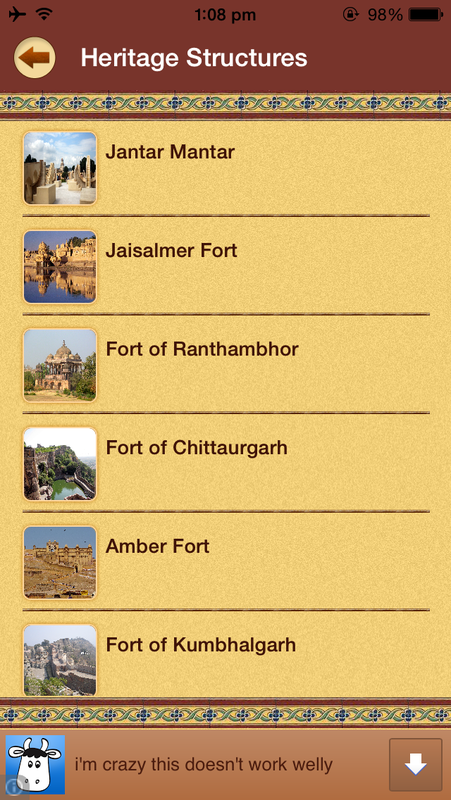 Many old palaces and forts in Rajasthan have now been converted into heritage hotels. 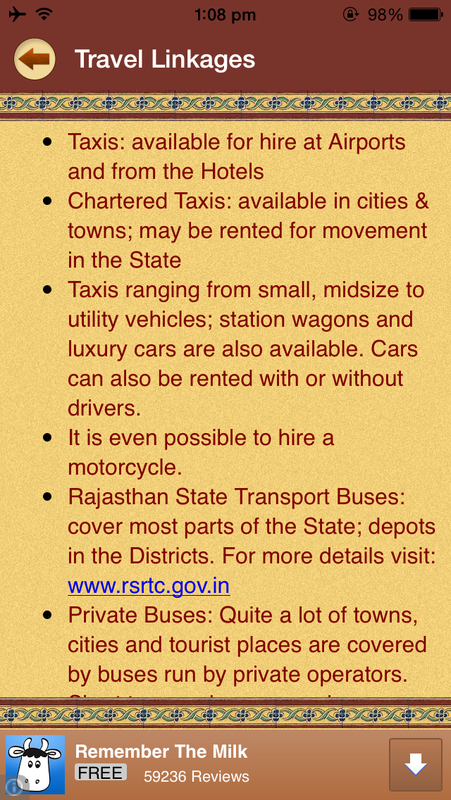 This Royal touch to the tourist hospitality is a huge attraction in Rajasthan. 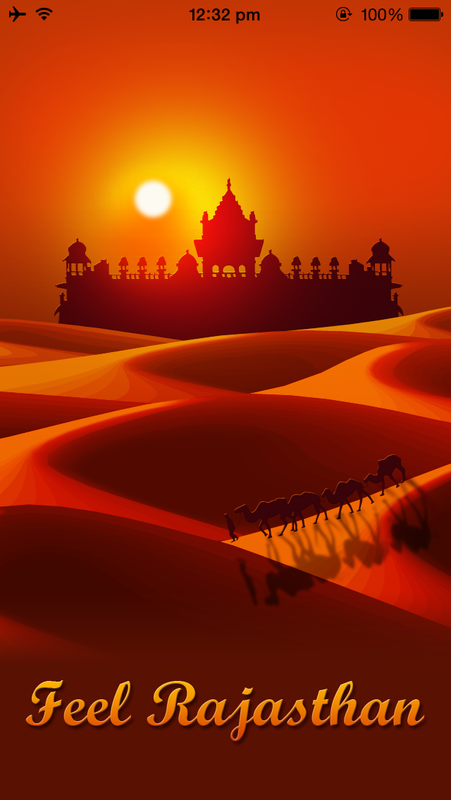 Moreover, a desert Safari on camel back in the unending vastness of sand dunes of the Thar Deserts is a lifetime experience. 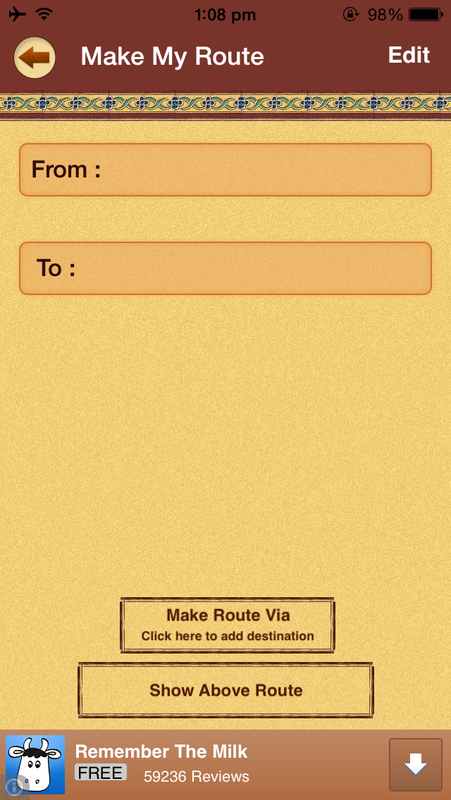 The experience in Royal tourist trains is equally unforgettable. 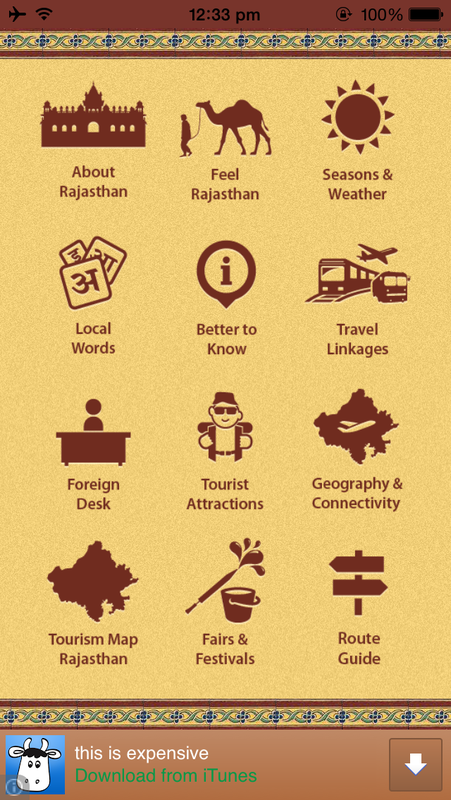 Endowed with natural beauty, heroic tales and warm hearts, Rajasthan is a promising tourist destination.